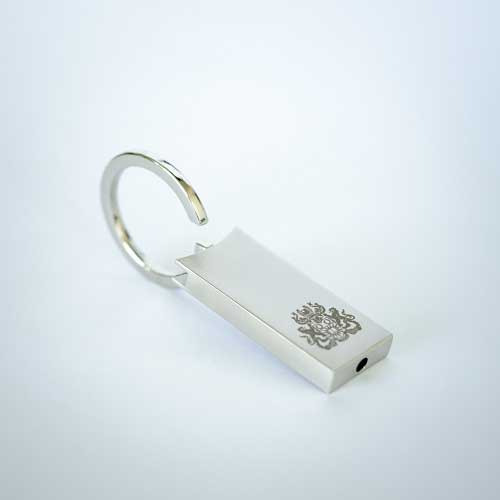 Click here to let us remembers your preference and hide this message. 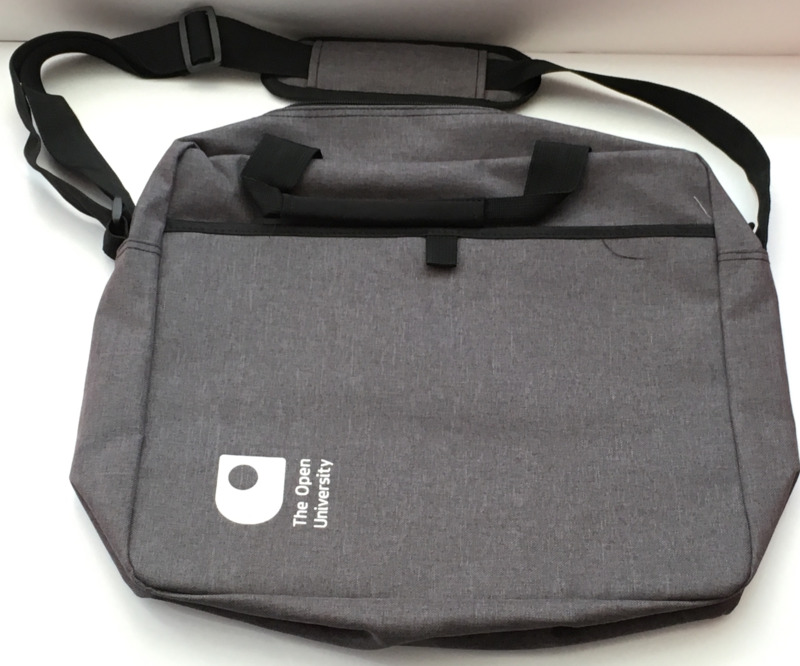 Travel mugs and keyrings and cool bags, oh my! 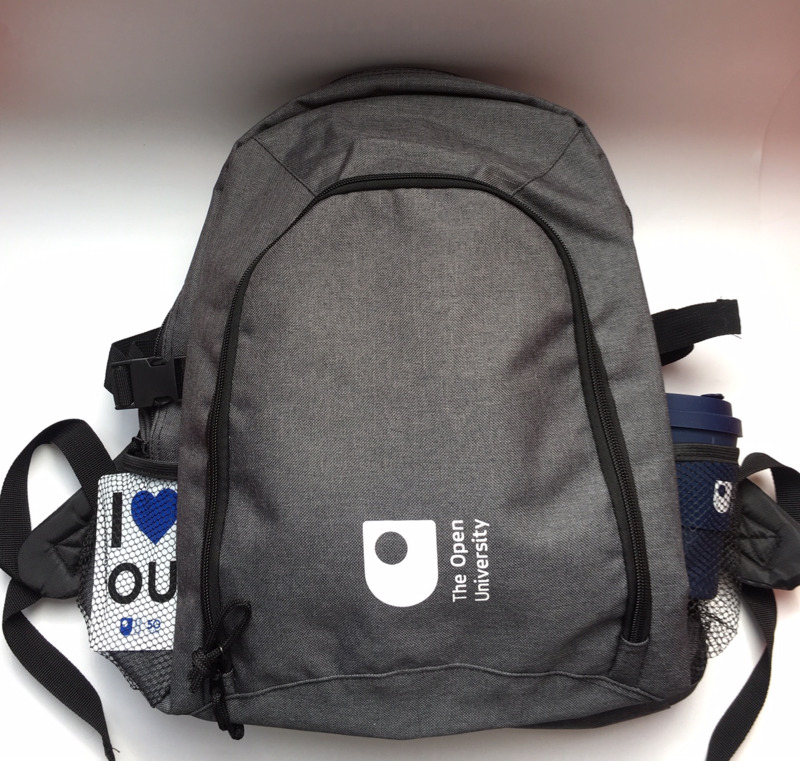 We've got OU goodies galore, to enhance and brighten your day-to-day student life.